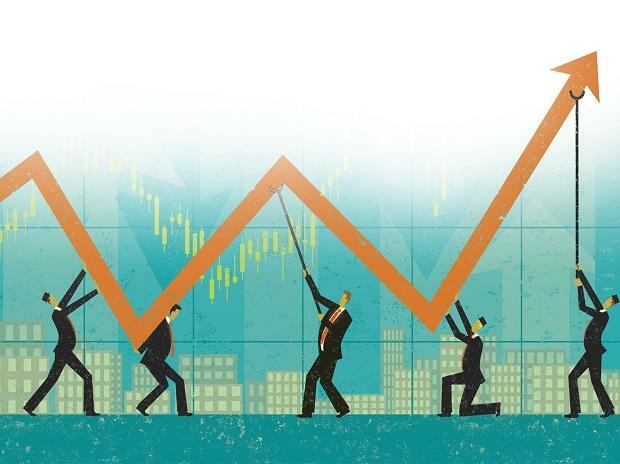 Shares of Dr Reddy’s Laboratories fell 30 per cent to Rs 1,873 apiece in the intra-day trade, also their 52-week low on the National Stock Exchange (NSE), after media reported Jefferies, in its research note, said that the Form 483 issued by US Food and Drug Administration (US FDA) to drug firm’s Bachupally plant contains four repeat observations out of the total 11 observations. The stock ended 4.17 per cent lower at Rs 2,556. The reason for the higher share, despite declining absolute holdings, is the overall decrease in foreign investor holdings. SWFs are considered to be more stable than other sources of foreign investment such as hedge funds. It typically consists of long-term capital set up and managed by sovereign governments, to meet future needs.